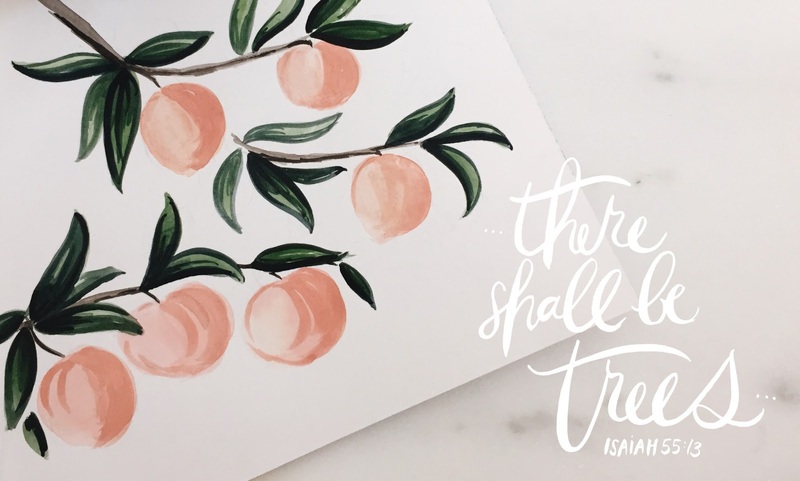 ....and then i came across that verse, and i remember feeling a huge sense of hope, an assurance that whatever that "thorn" is, God would always grow redemption in that very spot. God would always use that area of my life - whether it's the thorn of my childhood, the thorn of my trials, or the thorn of my sin - to bring a flourishing, redemptive work that couldn't be explained apart from His ability to bring abundant goodness out of pain. life out of death. beauty out of ashes. trees out of thorns. i love that picture! the very place, the very hurt, that seems the furthest from good or growth, is the very place that God will cause something stunning to flourish, because He loves us and wants us to live forever with Him. His love is overwhelming, isn't it? whatever thorn you're dealing with today, remember that it's not in vain. that thorn is the perfect place for God to work wonders and bring about beauty. p.s. 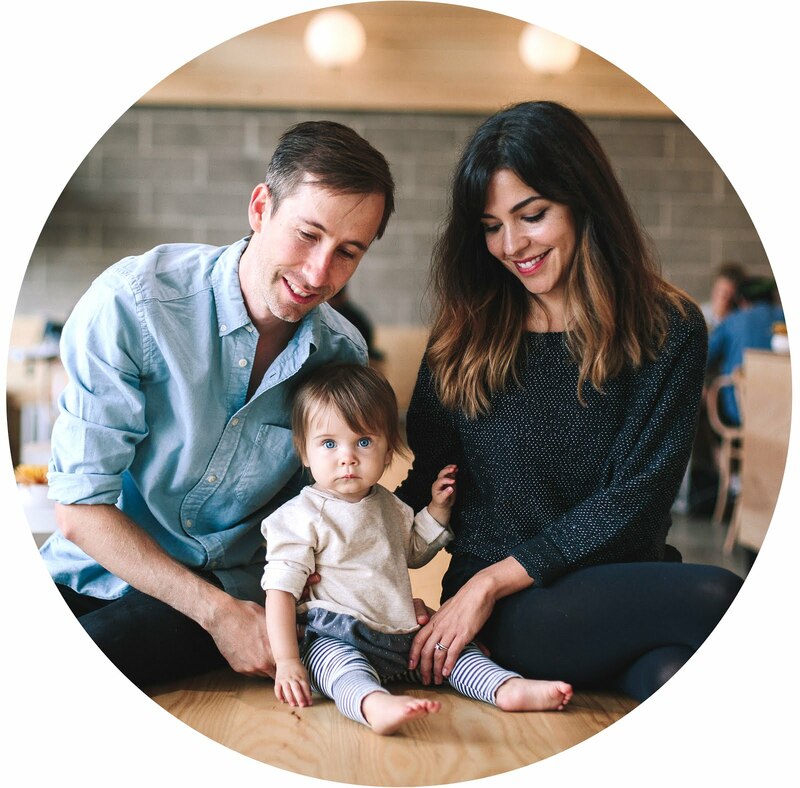 please take a few minutes to read the entire chapter of isaiah 55 - it's packed with grace and promises and encouragement and inspiration for our journeys... love you guys! so the Lord said to him, 'Who has made man's mouth? or who makes the mute, the deaf, the seeing, or the blind? have not I, the Lord? now therefore, go, and I will be with your mouth and teach you what you shall say.'" it's scary to step out in faith. it's scary to do something we've never done before, to stand before a great sea of unknowns... waiting for God to part it and make a path that we've never walked before. it's scary to follow God's calling because, most of the time, it seems impossible. the quality that allows someone to do things that are dangerous or frightening. i'm reminded of frodo and sam... small homebody creatures unlikely to have any sort of adventure or victory. they had never faced a day of battle or discomfort or setbacks or loneliness or climbing mountains or meeting new people... they didn't know all the ins and outs of their task, where exactly to go or what they might encounter.... but they were willing and went. we won't know all the ins and outs of God's plan for our lives, we'll be met with forks in the road and we won't know which way is 'right'... so instead of just sitting down at the fork and not moving from fear of picking the wrong direction, let's move forward in faith. let's be assured that no matter which way we choose that God will direct us. He made us, He fights for us, and He will not forsake us. the way will be dangerous and it will be frightening. that's why God repeatedly encourages us through His Word to be courageous... because He knows that what He's asking of us is scary, and we can't do it without Him, but He will be with us and He will do the impossible. i've been super inspired by my dear friend chelsea, who has just embarked on a new journey attending hillsong college in australia. i'm amazed at her courage to step out in faith when it would be so much easier to just stay in her comfort zone. 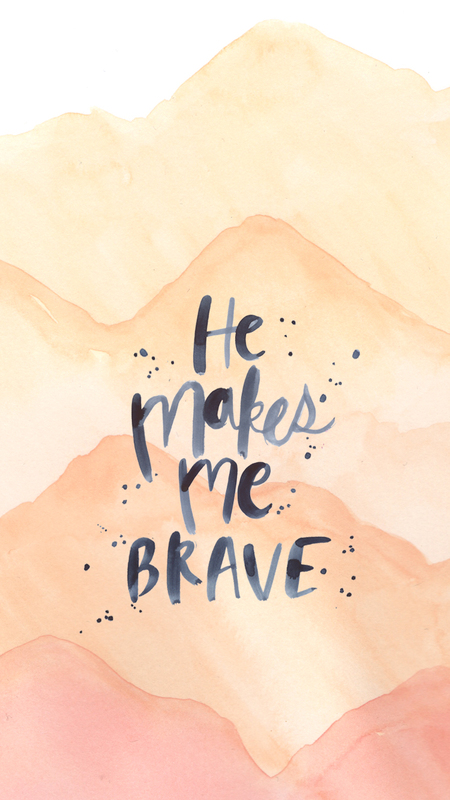 after i read her post about being totally afraid and totally excited, i borrowed her little phrase that speaks volumes to me and made a wallpaper out of it, to remind us all that He makes us brave. i pray that this year is characterized by us not sitting in fear, but stepping in faith. i don't want to do something or make decisions out of fear, i want to be brave. love you all, hope you're encouraged! a road in the wilderness, a river in the desert, the cypress and pine tree side by side.... obvious, incredible things that will cause people to look at who He is and what He's done, because there's no way we could do something like that! He will work miracles in our midst for His name and for His glory this year. 2015 is going to be great... happy new year everyone! !